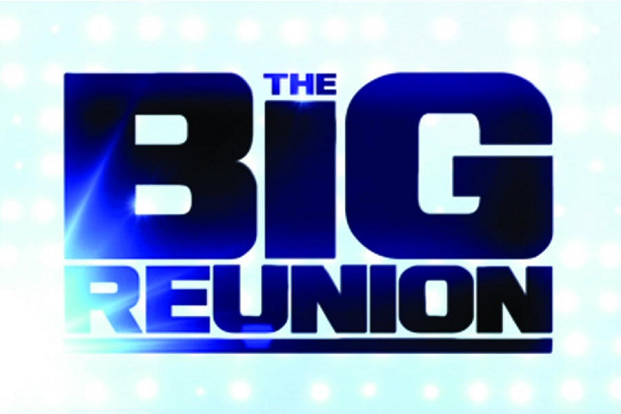 The ITV2 show The Big Reunion starring some of the nineties and early noughties biggest and brightest popstars has been a phenomenal smash hit ratings winner so far. The first two episodes in the series each attracted 1.3 million viewers and the initial reunion show at the Hammersmith Apollo on 27th February sold out within five minutes of going on-sale. If you need reminding what The Big Reunion is all about – have a look at THIS!!! Tickets for the tour go on general sale from Friday 15th February at 9am. Pre-sale tickets can be purchased by signing up to LiveNation here and are also available through O2 Priority here (O2 customers only). Good luck getting hold of them!